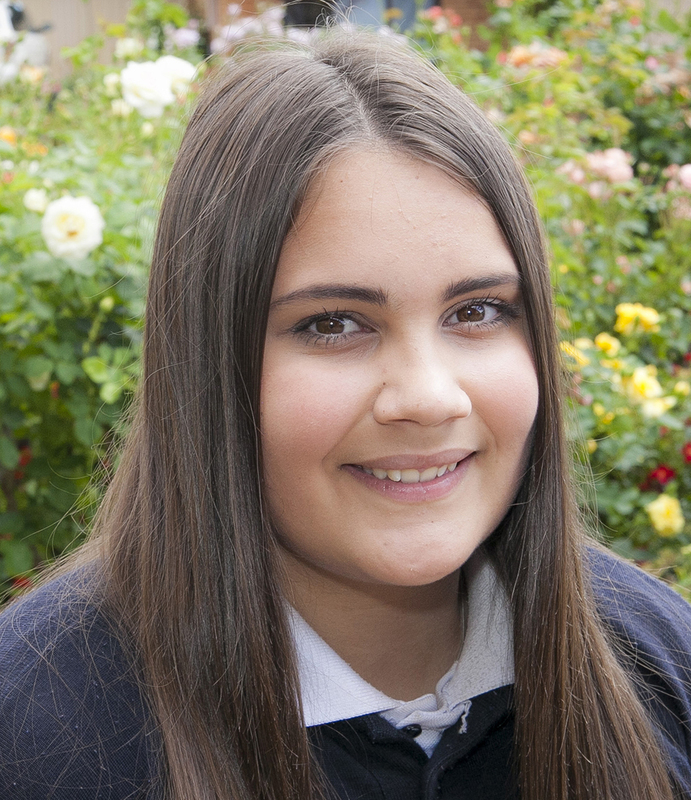 Ganbina is Australia’s most successful Indigenous school to work transition program which achieves outstanding results. 80% of Ganbina participants complete their annual course activities. 76% of Ganbina participants aged 25-34 are employed, versus 51% nationally. Ganbina’s cost per participant is about half the average spend of similar organisations. Every $1 invested in Ganbina creates $6.70 in social value. Measurement and evaluation is an intrinsic part of Ganbina’s model so that we can provide tangible, independent evidence of the successful results of our programs; and evolve and extend them according to changing community needs. These evaluations include individual program assessments, community impact assessment reports and social return on investment reports.